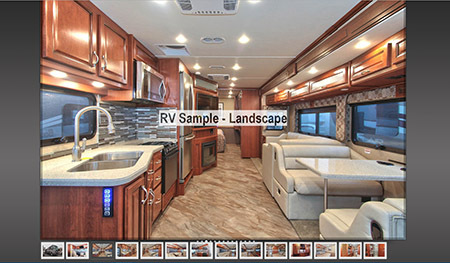 An RV is a major purchase and they require good marketing tools so that you can stand above your competitors. 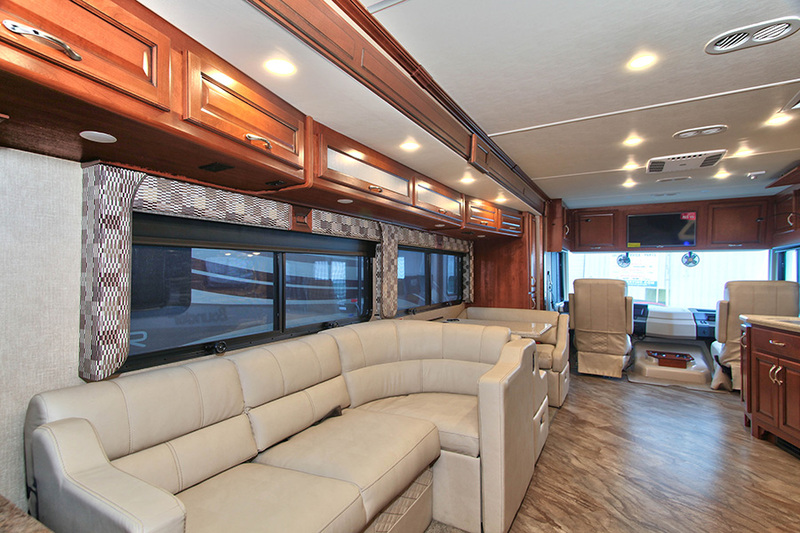 I provide excellent photography and 360 Virtual Tours in a web friendly fashion as possible, from individual images to Online galleries and YouTube Videos I have you covered. 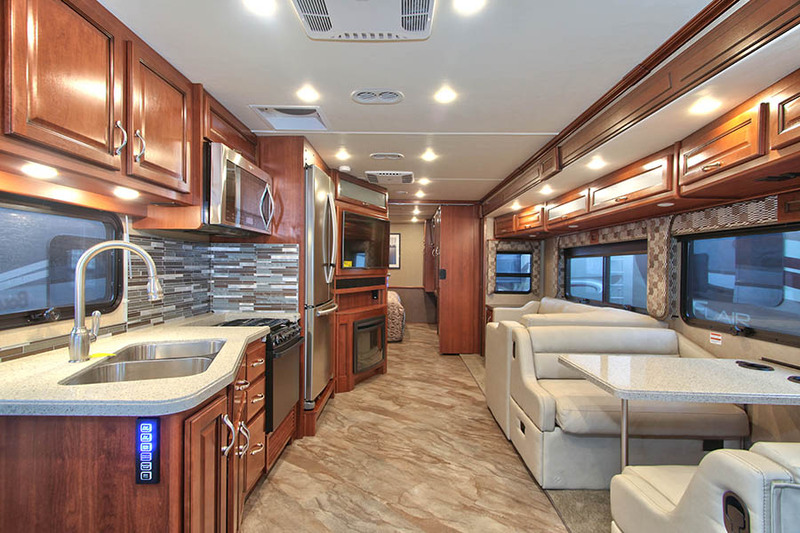 In the links that follow I will show a sample Motor Home shot in Landscape and portrait orientations, For most web uses landscape is the orientation to use but some views do look better in portrait, it’s just more difficult to use them in a gallery or video. 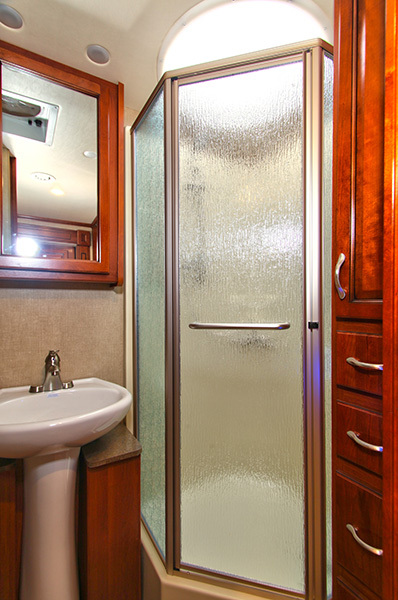 All images and 360 views have been shot using a 7 exposure fusion technique that brings these small interiors to life. Online gallery that I will host for you. 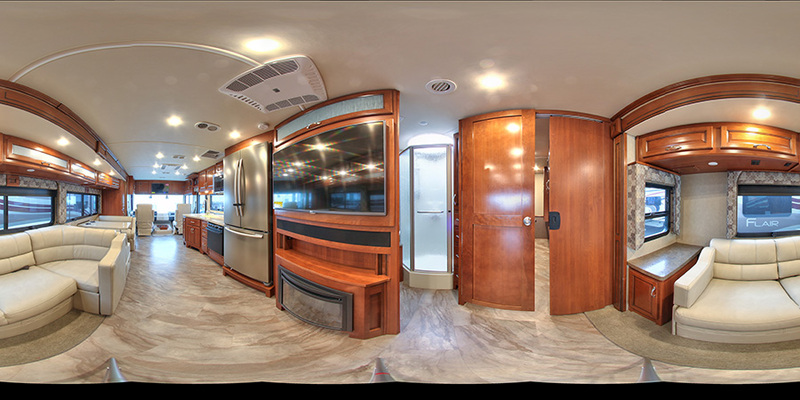 360-Virtual Tour of the interior. 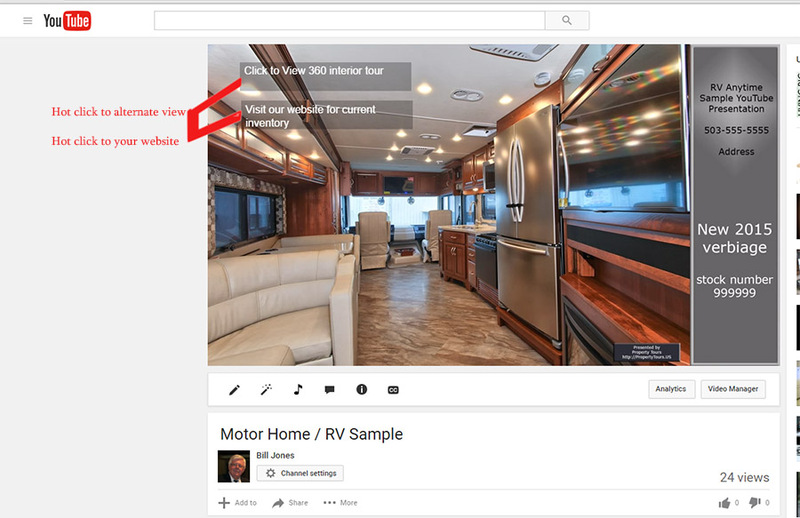 YouTube Video branded to your company that also has click-able hot links that link to both the 360-Tour as well as you website. Pricing will be determined on use so please call and discuss your needs.